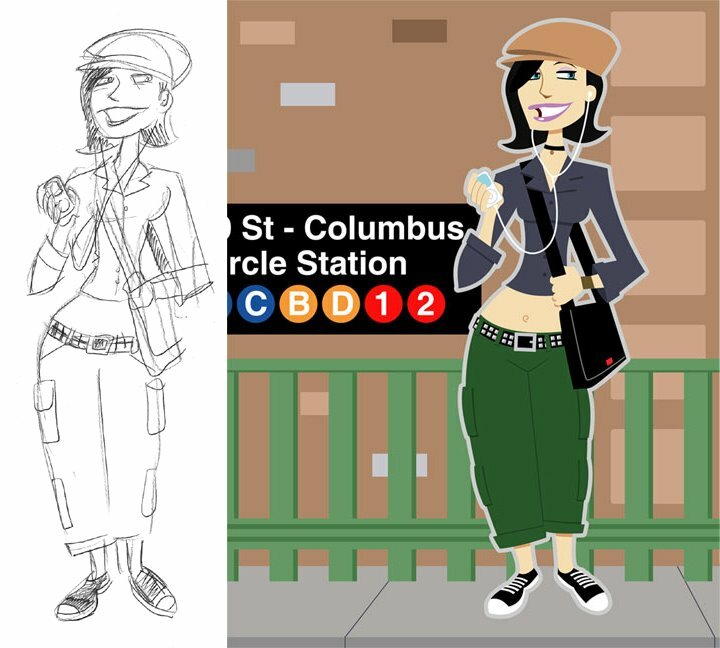 Here's a new piece I did today, click on the image and you can see a bigger view of the original sketch and the finished Illustrator image. I'm pretty happy with this one, I really like her style. 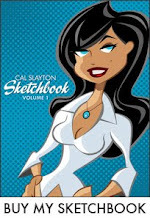 To check out more of my work, including comic book stuff, visit my site - CalSlayton.com.